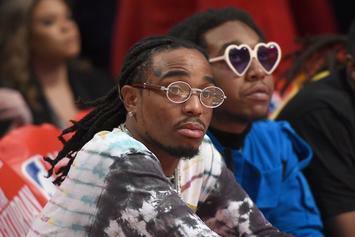 Quavo Hypes Migos Solo Work, Including Takeoff's: " He’s Our Franchise Rookie Player"
Quavo illuminates Migos' growth dynamic since they started focusing on solo material. 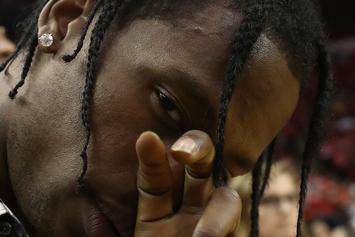 Travis Scott hosts a block party in his hometown. 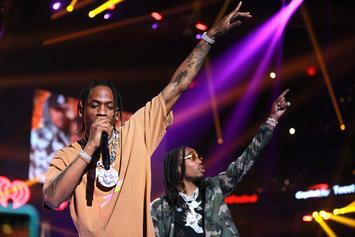 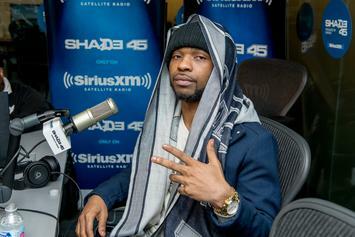 Travis Scott & Quavo's Producer Buddah Bless Details Creation Of "Modern Slavery"
Producer Buddha Bless describes his style as "your grandmother's music mixed with Gucci Mane." 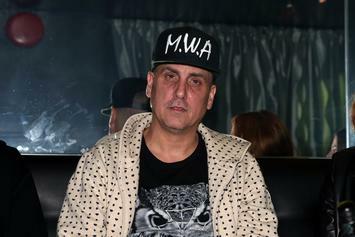 Mike Dean's out here working on some of the most anticipated albums.